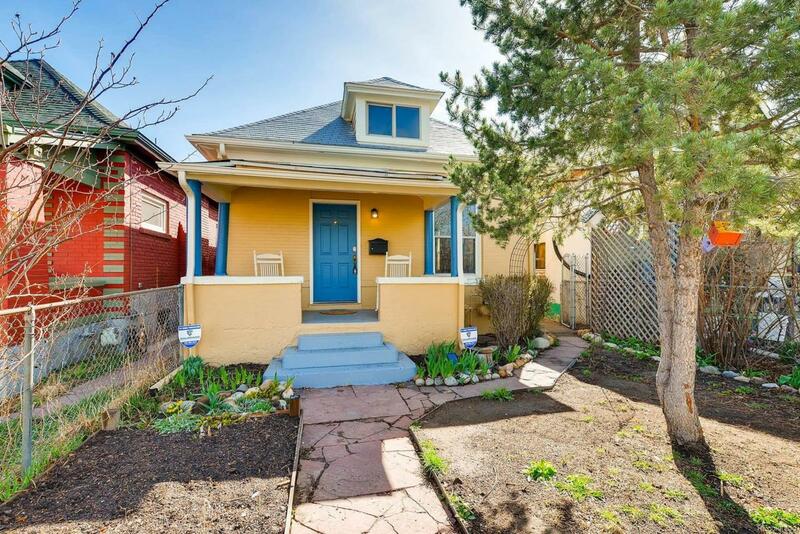 Fantastic One and Half Story Bungalow in Hot Cole Neighborhood. This Home Features Classic Craftsman Architecture, Cozy Brick Front Porch, Original Moldings, Remodeled Kitchen with Grey Cabinets, Granite Countertops and Stainless Appliances, Master Suite, Exposed Brick, Wood Burning Stove, Paver Patio, Private Yard, and more!! Just Blocks to RINO Bars and Restaurants.